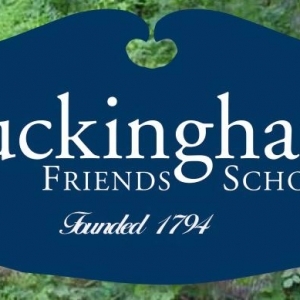 At Buckingham Friends School, children are allowed to be children while they develop the skills and attitudes they need to have an impact in today's world. 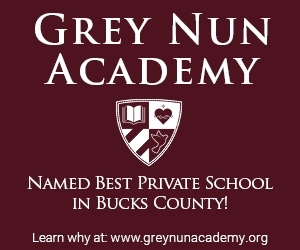 Inspired and guided by Quaker spiritual tradition, BFS students are encouraged to think deeply, reflect thoughtfully, resolve conflicts peacefully, and play exuberantly. As a result, they are known for their confidence, their self-possession, and their ability to articulate their thinking both orally and in writing. Our mission to inspire a 'lifelong love of learning', challenges us to reward curiosity, acknowledge effort, and promote individual interest.